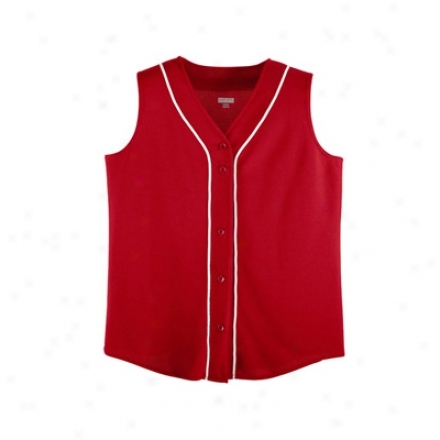 Badger Mesh Baseball Jersey. 100% Textured Polyester Mesh. 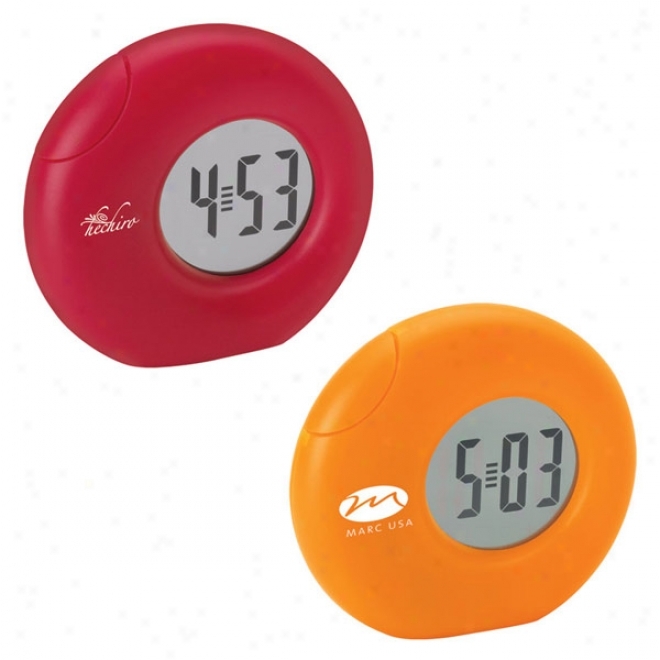 Colorful Round Clock With Date Function And Transparent Lcd. The Whatever 2 Oz. 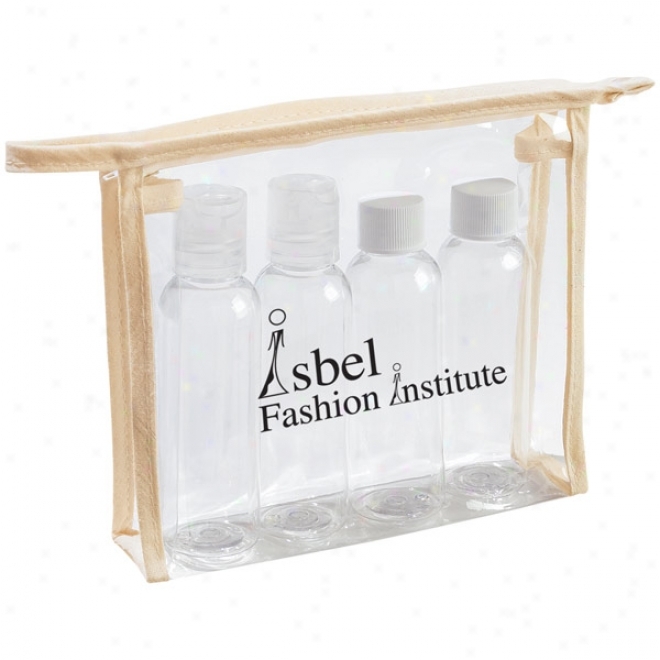 Bottle Travel Set. Recycle Write Notrbook And Pen. 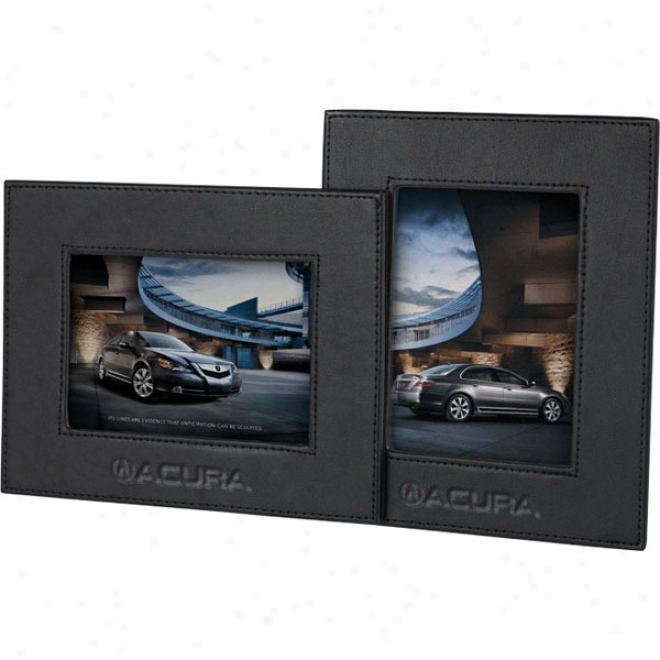 Insight Leather Dual View Picture Frame. Unique Frame Pivots In The Middle Tk Show 1 Or 2 Pictures. Dual View With 1 Photo In Portrait And 1 In Landscape Position. 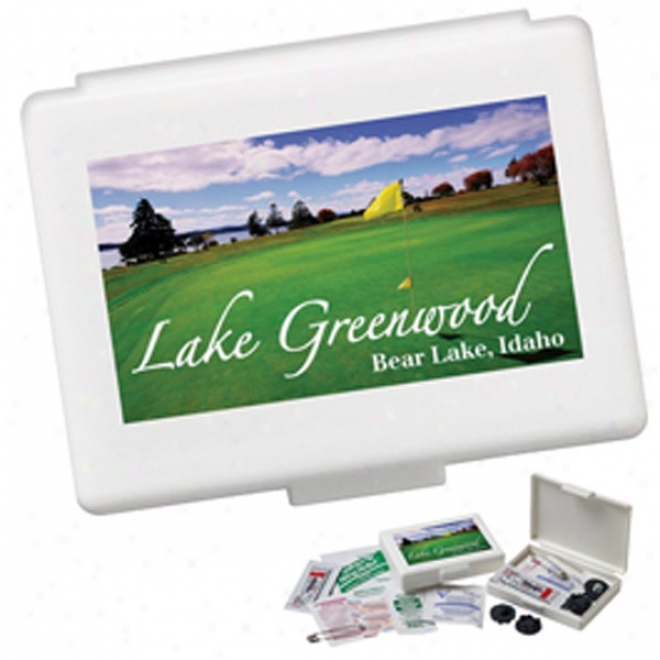 Holds 2- 4" X 6" Photos. Velveteen Covered Back And Easel Stand. Clear Sheet Protects Photos. 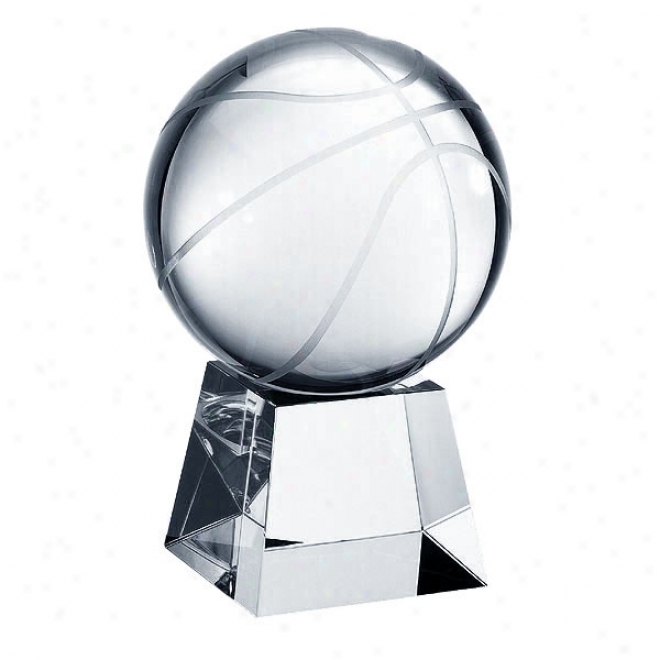 Slam Dunk Basketball: Get Your Team To The Championship With This Basketball Designed Crystal Ball (clear Base Included). 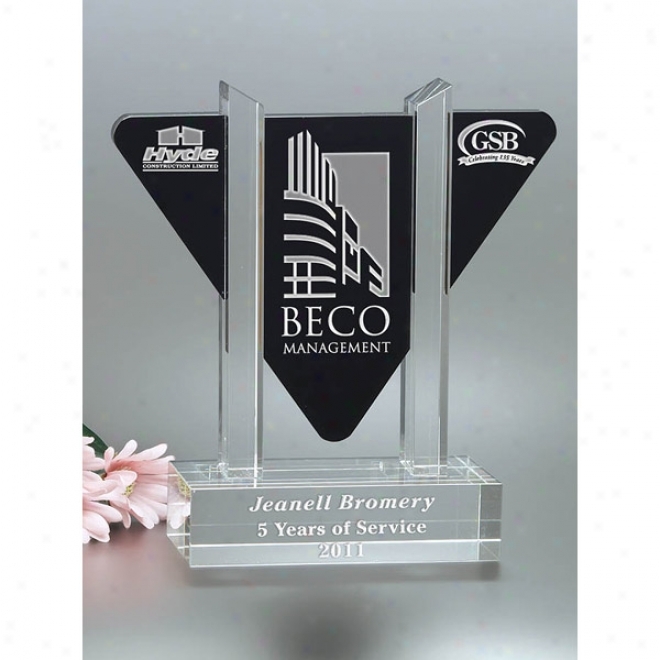 This Keepsake Is Profuced To Perfection Wiyh Thehighest Grade Of Absolutely Clear O0tical Crystal, And Is Completely Lead Free To Perfection. 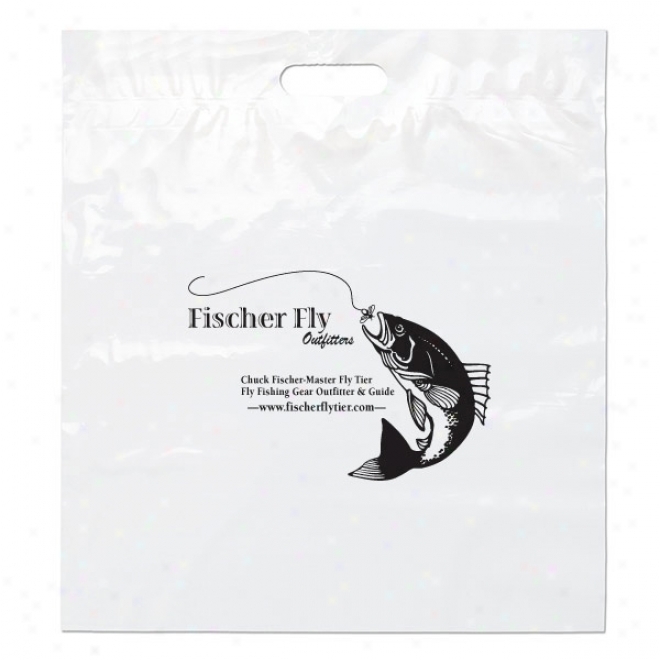 Die Cut Handle Bag-18 X 20 X 4. 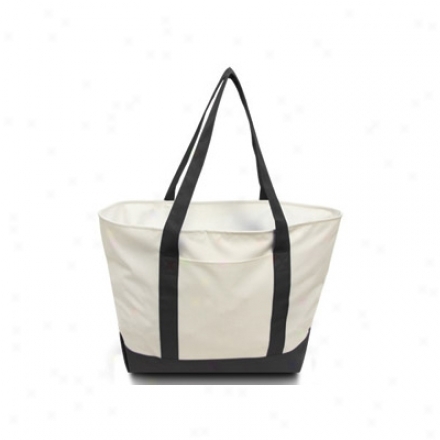 Plastic Bags With Fold-over Reinforced Die Cut Handles And Bottom Gusset On Select Sizes. 16 Oz Red Wave Tumbler. 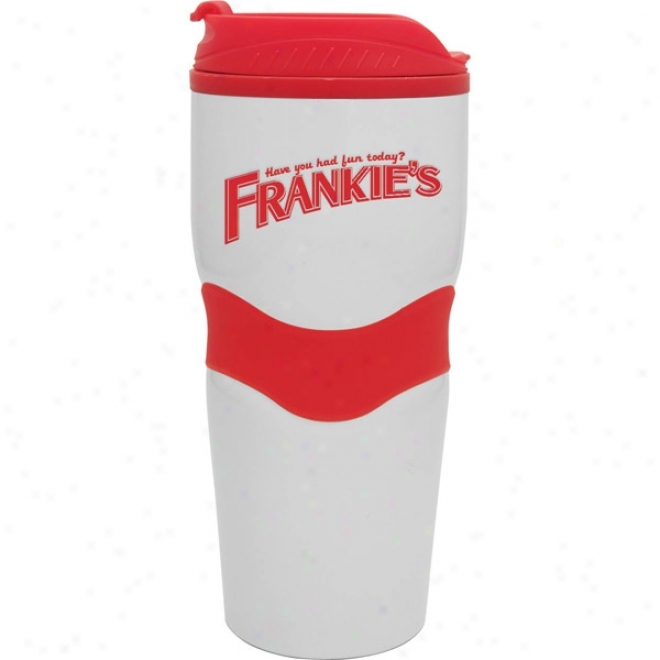 16 Oz Red Wave Tumbler Has A White Coated Steel Exterior And A Bpa Free Plastic Inside Liner. Color Coordinated Grip And Cover. Lid Snaps Tight In Open/close Position. when Not Ordering Website Quantities Additional Fees May Apply. 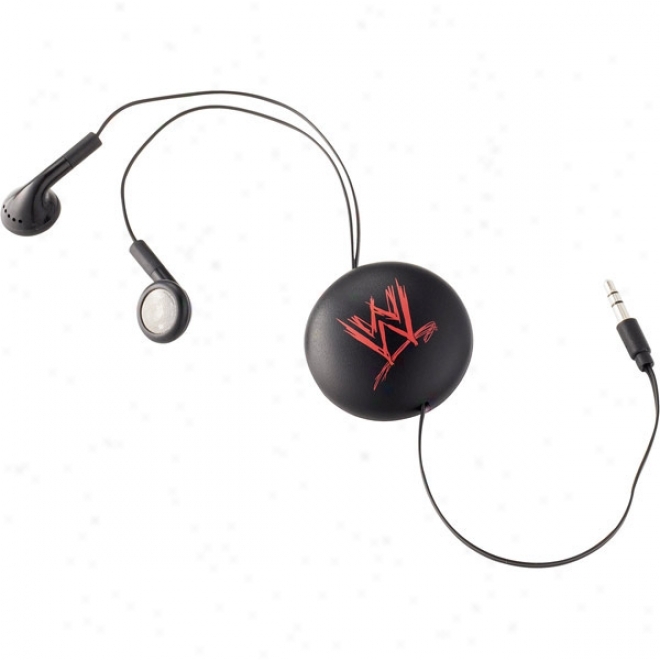 Keep Your Earbuds Secure With This Unique Magnetic Closure. Magnet Grips Between Layers Of Your Clothing To Hold Your Earbud Cord In Place During Workouts. Manufactured By Leeds. 5. 5 Oz. 100% Combed Rigspun Cotton Jersey (heather Is 93% Cotton/7% Polyester). 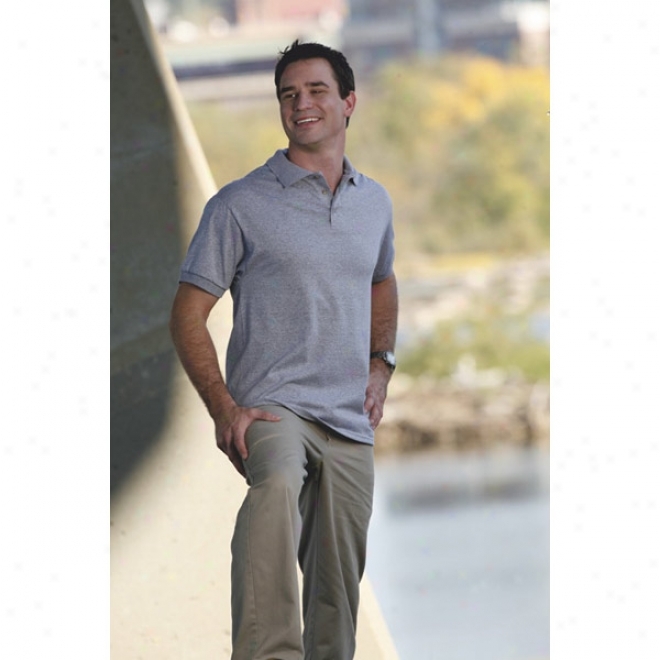 topstitch Ribbed V-neck Collar. taped Neck. double-needle Hem Sleeves And Bottom. white Is Sewn With 100% Cotton Thread. 6 Oz. 100% Cotton (birch Is 99% Cotton/1% Polyester, Sports Grey Is 48% Co5ton/47% Polyester/5% Blaco Polyester). Three Horn Button Continental Placket. Welt Knit Cillar & Sleeve Bands. Full Fashion. Tubular Body. Two-needle Hemmed Bottom. 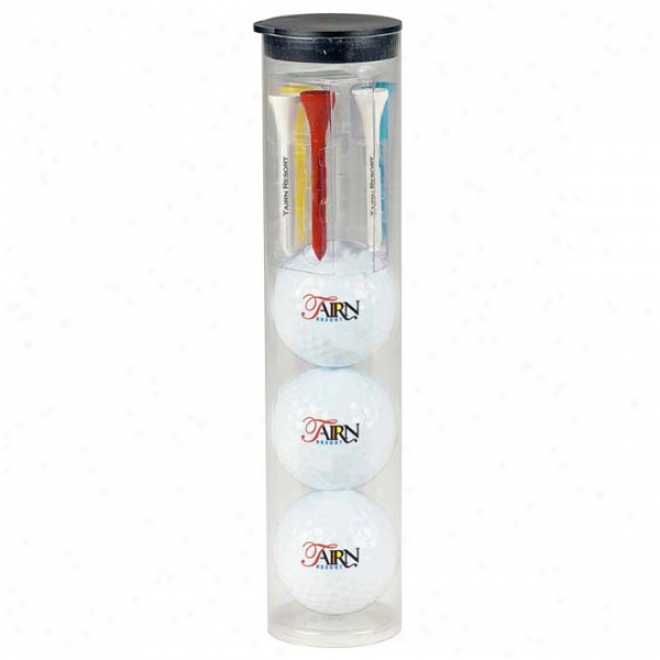 Par Pack With 3 Balls-n-tees-wilson Ultra. Hanes Silver LadiesƏ Classic Fit Jersey T-shhirt. Hanes Silver Ladiesâ�™ Classic Fit Jersey T-shirt. 100% Combed Ringspun Cotton 4. 5 Ounce Ladiesâ�™ Jersey Knit T-shirt. Stainless Steel Barrel. 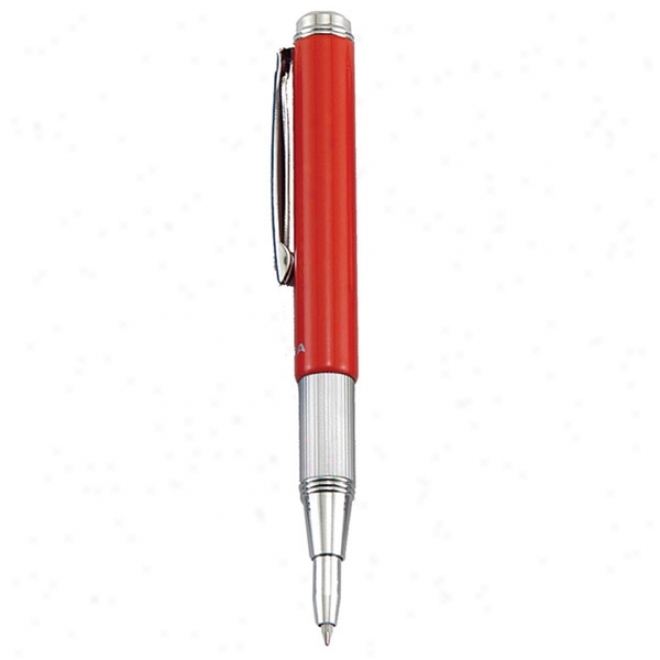 Fashionable, Yet Permanent Metal Pen Is Perfect For Planners, Checkbooks Or Pockets. 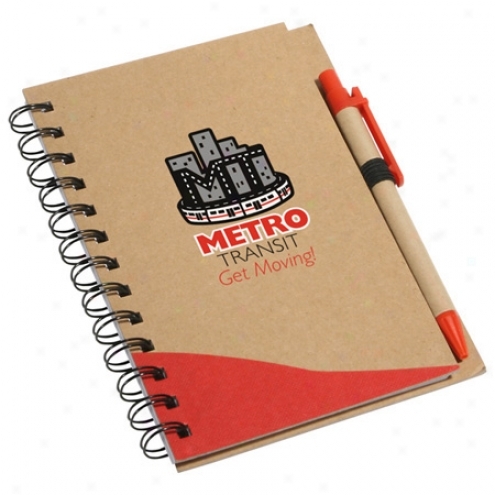 Unique Expandable, Retractable Pen Is Ideal For Storage. 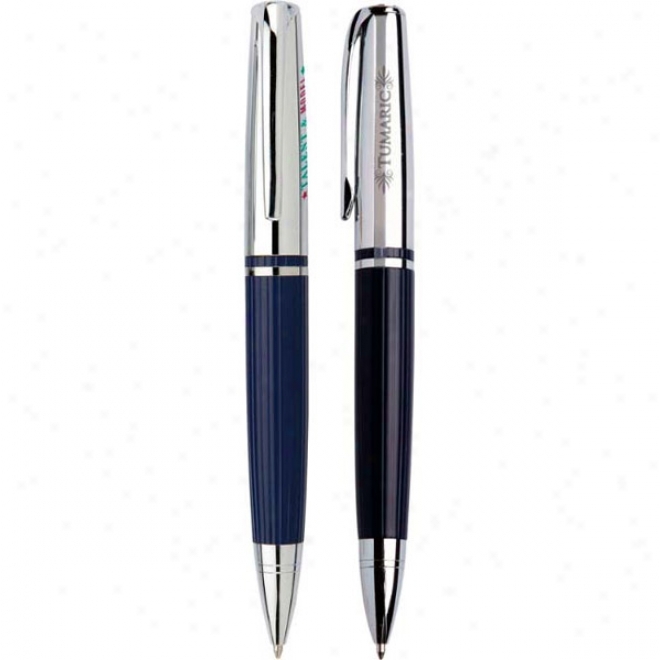 Zebra's Fine Point 4c-refill In Black Ballpoint Ink Offers Precise, Yet Smooth, Writing Acting. When Expanded, Pen Dimensions Are 5. 125h . 364" Dia. Includes Velvet Sleeve. 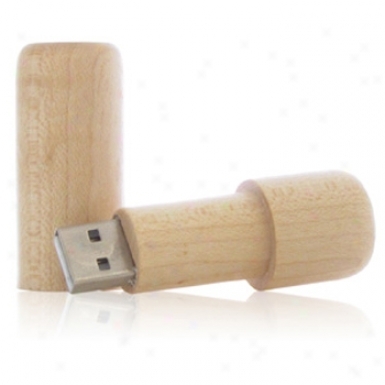 Available In Blonde Forest, The Akona Comes In 512mb - 8gb Memory Sizes. The Akona Is A Smooth, Barrel Drive That Resembles A Lipstick Pipe. Great For Branding That New Organic Cosmetics Line. Comes Standard In Our Bio Film, Certainty Sealed Bag. Ladies Wicking Mesh Grand Slam Jersey. 100% Polyester Wicking Mesh. laadies' Fit. heat Sealed Label. contrast Color Brald Trim On Front. buttons Spaced For Easy Embelllshment. fishtail Bottom. Premium Boat Tote Attending Zipper. 50% Recycle 600 Denier. zilpered Main Compartment And Innef Side Pocket. two Large Outer Slip Pockets. key Hook Inside. contrast Trim And Bottom Gusset. 9 Oz. 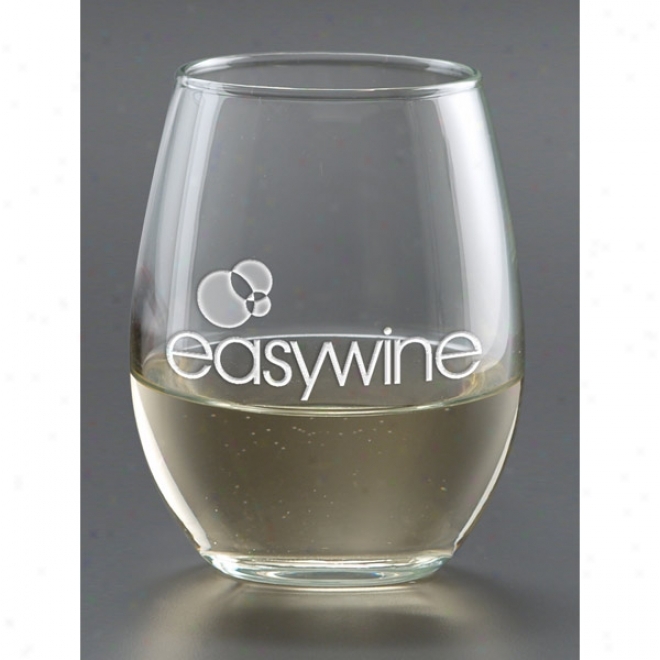 Deep Etched Stemless White Wine Glass. when oNt Ordering Website Quantities Additional Fees May Apply. A Clssic Look Perfect For Overnight And Weeked Trips. Made Of Distressed Leatherette. Precision Award. when Not Ordering Website Quantities Additional Fees May Apply. 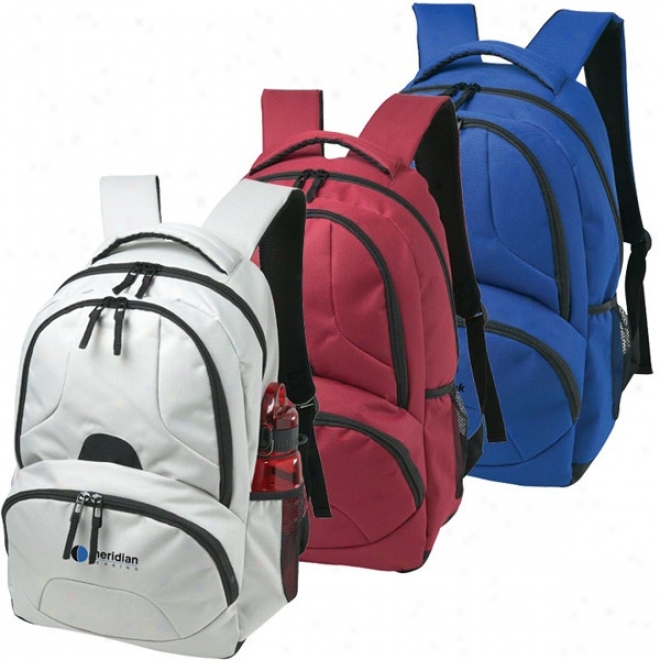 Includes Two Front Zippered Pickets, Two Side Mesh Water Bottle Ho1ders, Padded Back, Padded Adjustable Shoulder Straps For Comfort And A Top Padded Carry Handle. Made Of 600d Polyester. 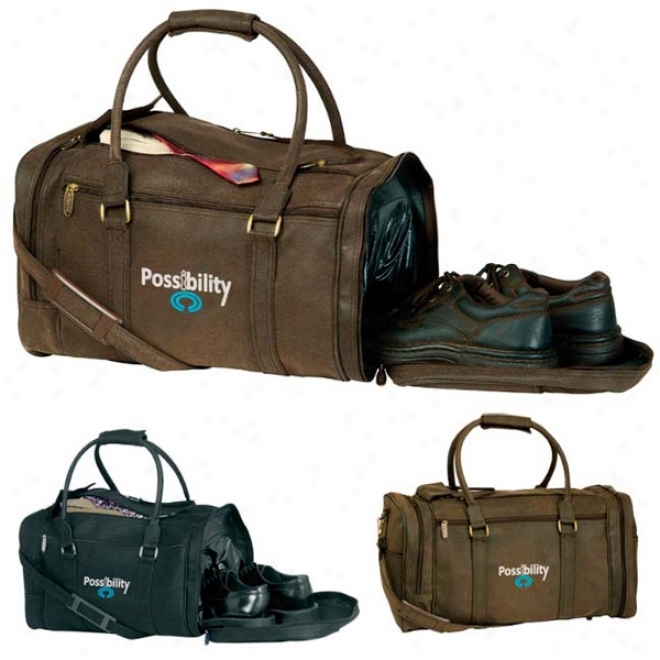 Features A Large Capacity Main Compartment. 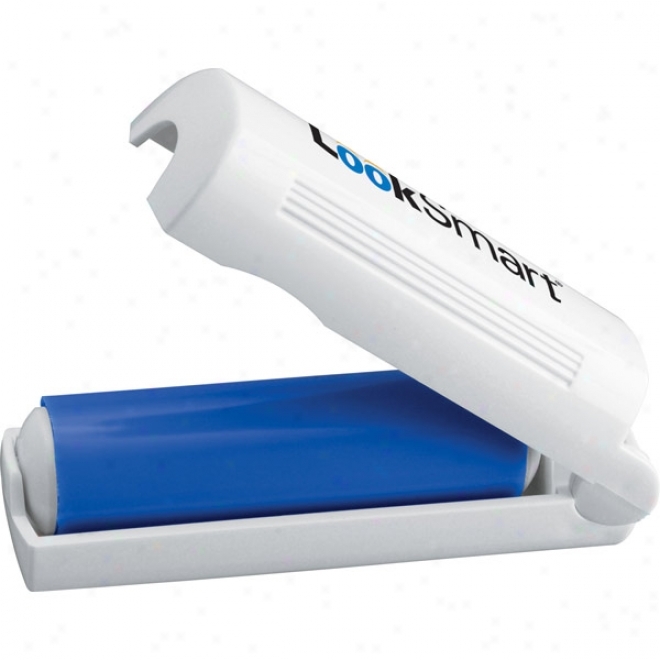 Re-usableâ�¦ Rinse With Water & Allow To Air Dry. Article Can Be Used Over & Ovee Again!